When a dog barks too much, it can be miserable for everyone. 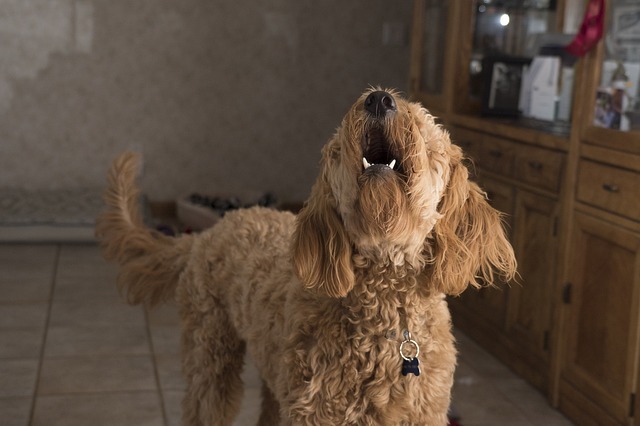 If you have dog that barks excessively, you’ve certainly asked yourself, “Why does my dog bark so much?” Or maybe, more accurately, “PLEASE MAKE IT STOP!” (You can insert your own string of expletives or euphemisms). Even worse, if not yourself, perhaps your neighbor has knocked on your door and directed the expletives in your direction. Dogs bark for a variety of reasons, and getting down to the root cause will help you help your dog appropriately. 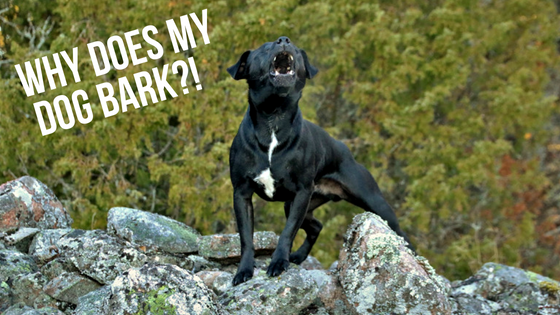 In this article, we’ll break down the primary reasons why dogs bark. We’ll also dig in to a few of the common excuses dog owners use to tolerate their dog’s barking. By the end, you should have knowledge to understand the causes of your dog’s barking, and the tools to stop excessive dog barking. 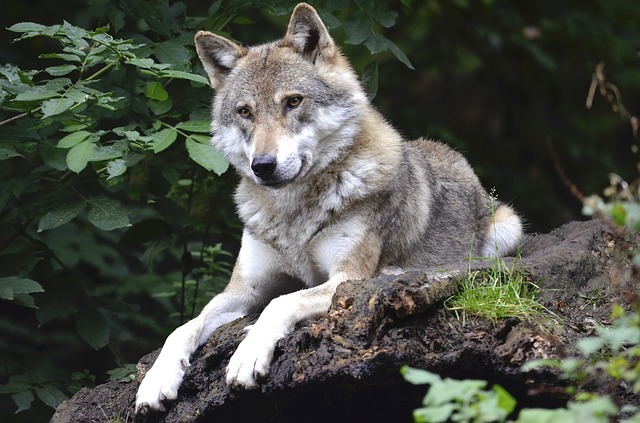 It’s believed that all domestic dogs can be traced back to the wolf. Wolves don’t bark. They only howl. That begs the question, where did barking even come from? So, if dogs didn’t start barking until they spent time with people, that could mean they developed barking as a way to communicate with us! That’s what some scientists believe. It may sound a bit crazy, but it doesn’t take a dog expert to identify a dog’s emotion by his or her bark. Think of the whimper a dog gives when it’s lonely and wants attention. Can you hear the “I’m going to kill the UPS guy” bark? There are so many emotions we pick up from our dog’s barking on a daily basis, and it’s often subconscious. This may absolutely be true. In fact, we just wrote about it our article, 10 Insanely Loud Barking Dogs. While some dog breeds are more prone to barking than others, it’s a poor excuse for not training your dog. If you’re struggling because your breed barks a lot, don’t worry. We’ll help you with that further down. This one is also true. Your dog is communicating. However, it’s important to limit that communication to appropriate settings. This isn’t inhumane, it’s common sense. We do it to people! If you’re a parent, you’ve probably experienced the mortifying pit in your stomach when your kid decides to communicate in a way that’s not appropriate. Kids and dogs both need training in how to communicate appropriately. It’s easy to blameshift, especially when it’s true. All it takes is a group of kids on bikes whizzing right by your dog to flip the bark switch. While inconsiderate outsiders may be triggering your dog’s barking, let’s not jump to the conclusion that we have no control. Even in crazy environments, a dog’s barking can be tamed. A common concern when a dog barks is loneliness. 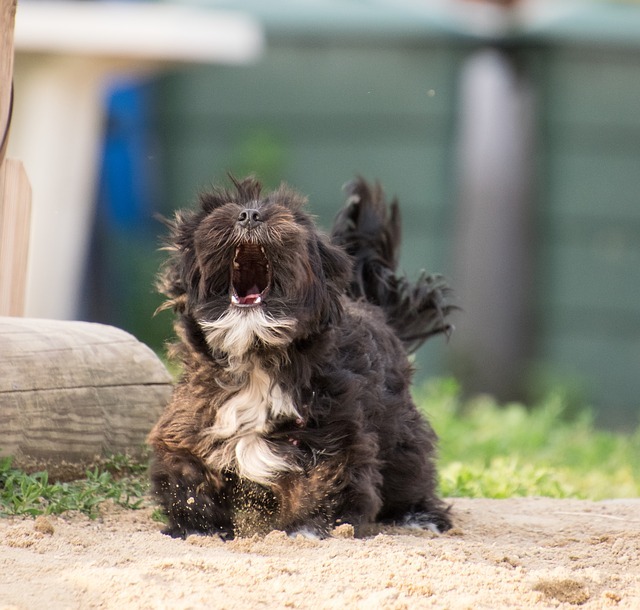 More specifically, this type of barking can be divided up into 3 categories: separation anxiety, a dog’s desire for attention, or a dog’s need for attention. Separation anxiety is challenging for dog owners, but there is hope. We write about how to deal with this issue in 5 Common Dog Training Problems and How To Fix Them. Give it a read, and follow the steps. With a little work, you can see dramatic improvement. As far as attention goes, some dogs need a lot more attention than others. If you give your dog loads of love, and he or she is still begging for more, work to train your dog against the behavior of begging. If you’re really busy and have a hard time giving your dog attention, try working out a scheduled time that you can devote to loving on your dog. When a dog is fearful, they will sometimes respond by barking. If your dog is experiencing fear, be careful how you respond. Most of us have the instinct to comfort the dog during fear. If you comfort your dog during fear, you actually reward your dog, reinforcing the negative behavior. So how do you cope with a dog’s fear? A scared dog needs leadership more than love. If a dog’s pack leader is calm and collected, it must not be that scary. If you’re the established leader of your pack, your example will go a long way to calm a scared dog. Certain breeds are more prone to aggression than others, but when a dog displays aggression against another dog, it’s typically highlighted by passionate barking. Dog aggression can be fixed. Check out Pet WebMD’s comprehensive article on dog aggression for more help specifically addressing this issue. Help your dog burn off steam. Exercise and physical activity will dramatically calm your dog. Encourage calm behavior. When your dog does finally enters that state of calm rest, give them loads of praise and attention. Don’t encourage excitement. If your dog is excited, and you match that excitement and give affection, you’re telling your dog that you like it when they get hyper. Pent up energy in a dog will lead to a variety of issues. Barking is a consequence of excess energy, but so is misbehavior like inappropriate digging, chewing, and more. At the end of the day, sometimes dogs just bark because, well, they can. 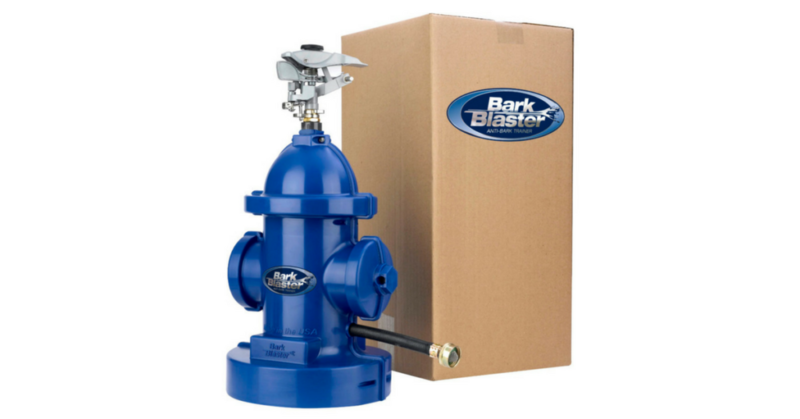 If you want to quiet your dog or dogs instantly, get the BarkBlaster. It’s the best humane anti-barking solution on the market. Your dogs will stop barking in no time. The BarkBlaster can be controlled and customized from your smartphone, and provides 24/7 training accountability to your dogs. See how it works. There’s a 30-day money back guarantee, so you’ve got nothing to worry about. We are confident BarkBlaster will work for your kennel!